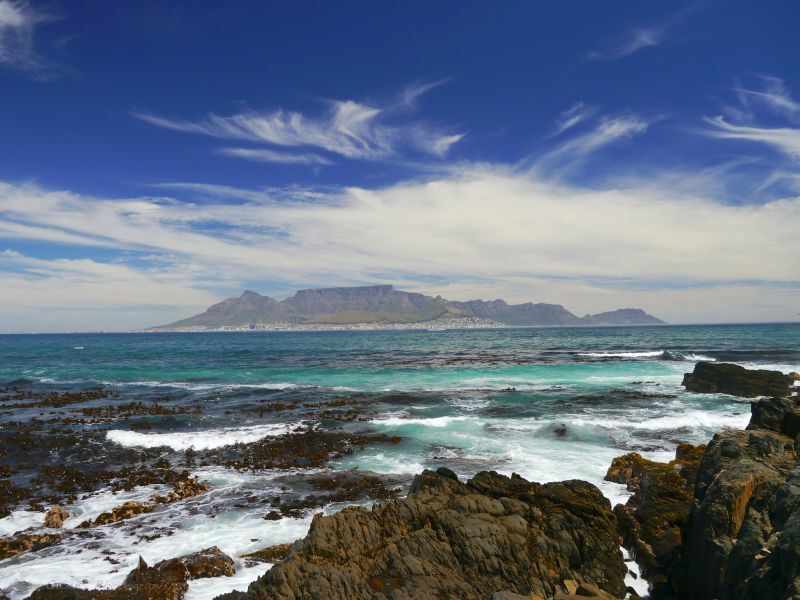 Group of Radio Amateurs will be active as ZS9V, from Robben Island, IOTA AF-064, 17 - 20 August 2018. They will operate on 80, 40, 20, 15, 10m SSB, CW, Digital Modes. Team - Jan ZS1VDV, Paul ZS1V, Andre ZS1AN, Johan ZS1A, Pierre ZS6A, Oleg ZS1ANF. Charles Wilmott M0OXO, 60 Church Hill, Royston, BARNSLEY, South Yorkshire, ENGLAND S71 4NG, U.K..
Robben Island. Author - Adam Owens. 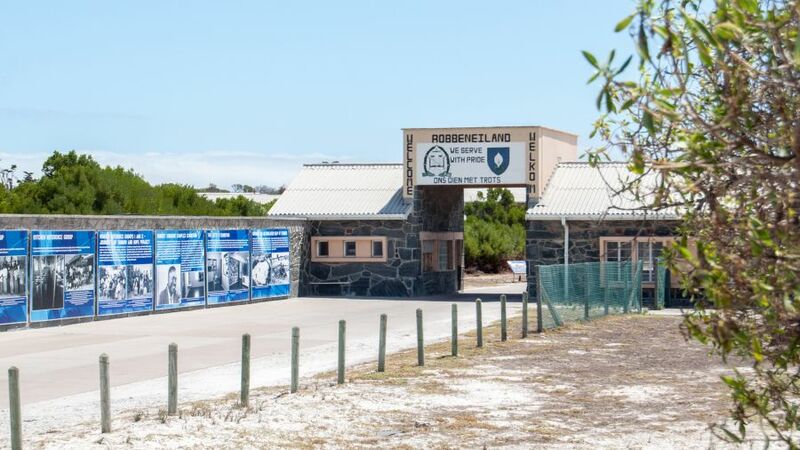 Entrance, Robben Island. Author - Meraj Chhaya. 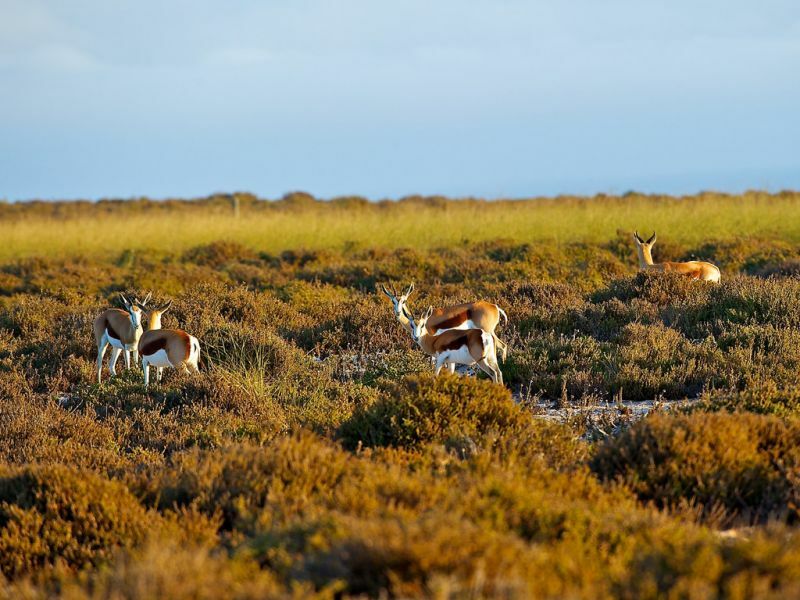 Springbok, Robben Island. Author - Robert Cave. ZS9V. Where is Robben Island located. Map. Best wishes, I will be looking for you!